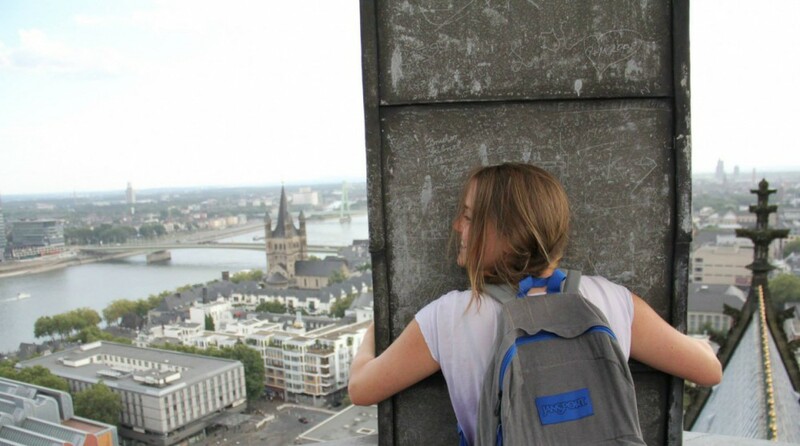 Today we had another long day with our first ever German quiz…woo! As long as I don’t have to speak it there’s hope. Then we had to rehearse for our performance on Saturday at the big welcome party! 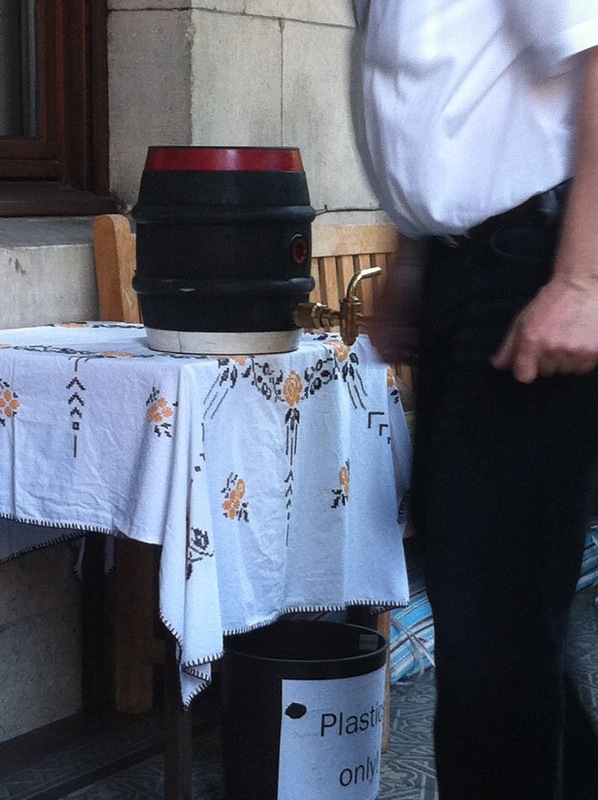 However, it wouldn’t be complete with a hand opened keg with an authentic German hammer. This entry was posted in Uncategorized and tagged blond woman, Eminem, fairtytales, keg, krumping, one opportunity, performance, walking tour by jetsetterstyle. Bookmark the permalink.